Parrish, Alabama, has been forced to endure a trainload of human waste after the stinky cargo was stranded on its way to a landfill two months ago. 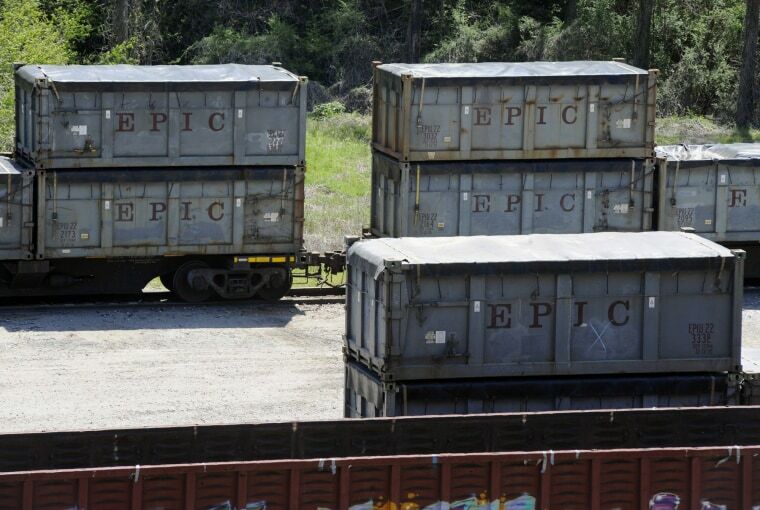 PARRISH, Ala.— A stinking trainload of human waste from New York City is stranded in a tiny Alabama town, spreading a stench like a giant backed-up toilet — and the "poop train" is just the latest example of the South being used as a dumping ground for other states' waste. A former state attorney general once described a giant west Alabama landfill as "America's Pay Toilet." It was among the nation's largest hazardous waste dumps when it opened in 1977. At its peak, the landfill took in nearly 800,000 tons of hazardous waste annually. Plans to dump coal ash in Southern states have been particularly contentious. Each year, U.S. coal plants produce about 100 million tons of coal ash and other waste; more than 4 million tons of it wound up in an Alabama landfill following a 2008 spill in Tennessee.